Registration includes a seat for you at a potters wheel, space in the gas kiln. 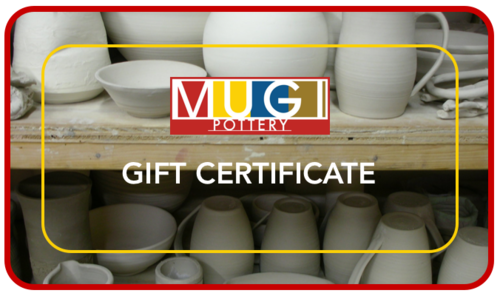 Your finished pots will be delivered to MUGI. You will need to bring lunch and snacks. Registration is non-refundable as reservations are required to plan these trips. Should you need to cancel, your registration can be credited to your next class, workshop or field trip.